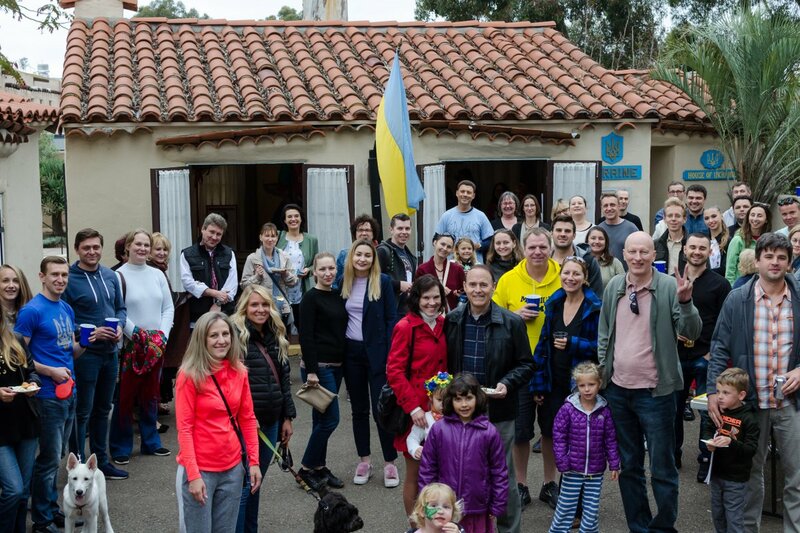 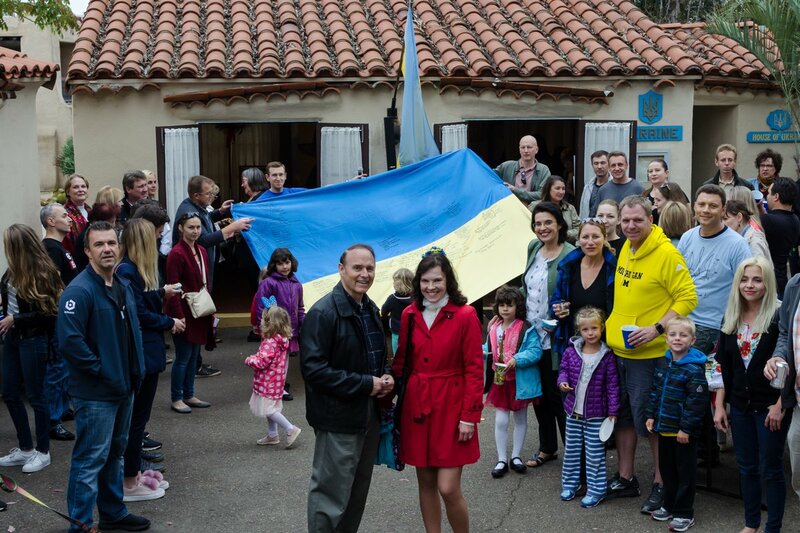 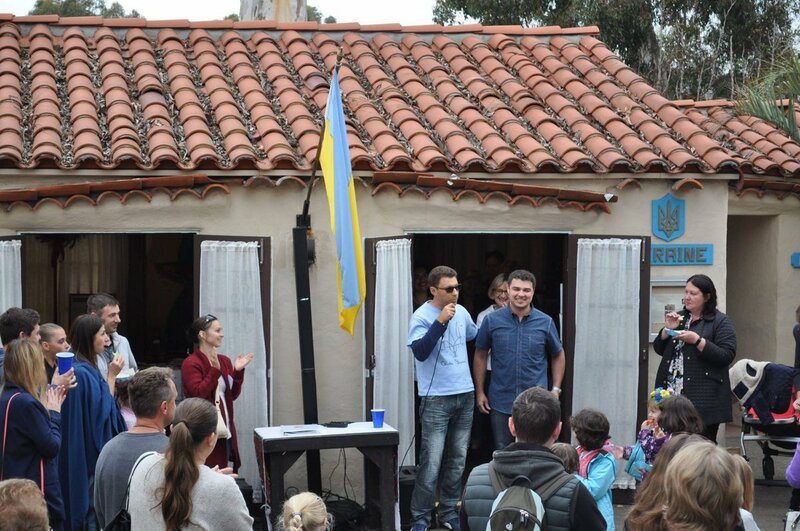 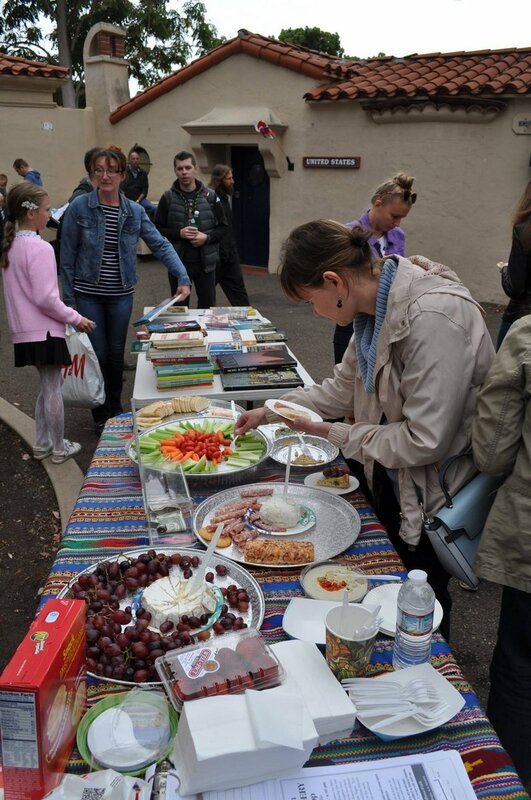 We would love to have you join us at a social gathering for House of Ukraine members and their families and friends! 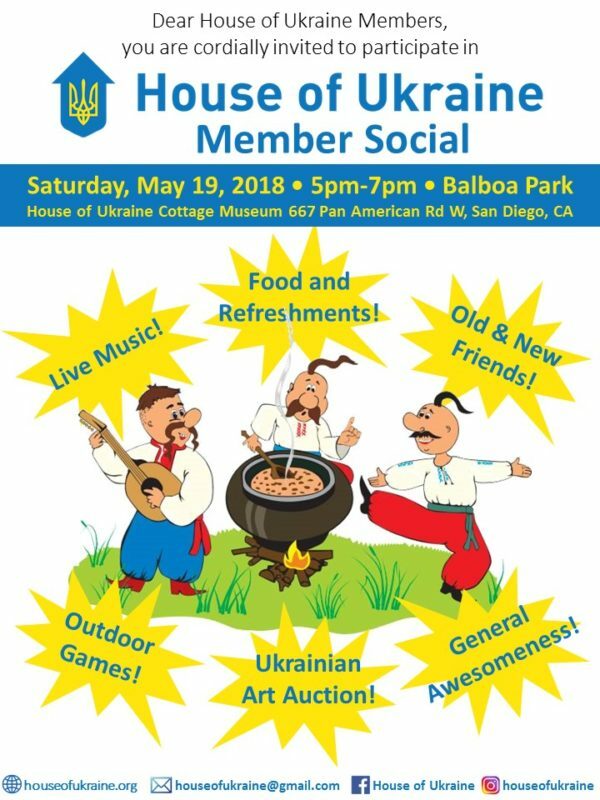 If you have any questions, please feel free to email houseofukraine@gmail.com. 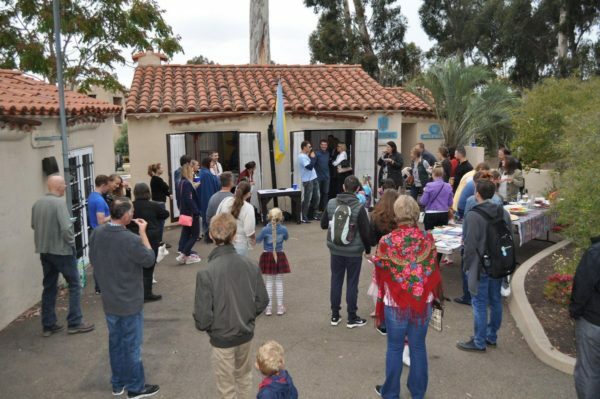 Also, you can text or call Maxym Bodnar at 760.580.3437 or Paul Filenko at 858.226.0928.